Incorporates over a decade of research advances and evolving models of evidence-based care. New chapter topic: child maltreatment. Separate chapters on self-injurious behavior, eating disorders, and substance use disorders (previously covered in a single chapter on self-harming disorders). Expanded chapters on depression, anxiety, and conduct disorder. 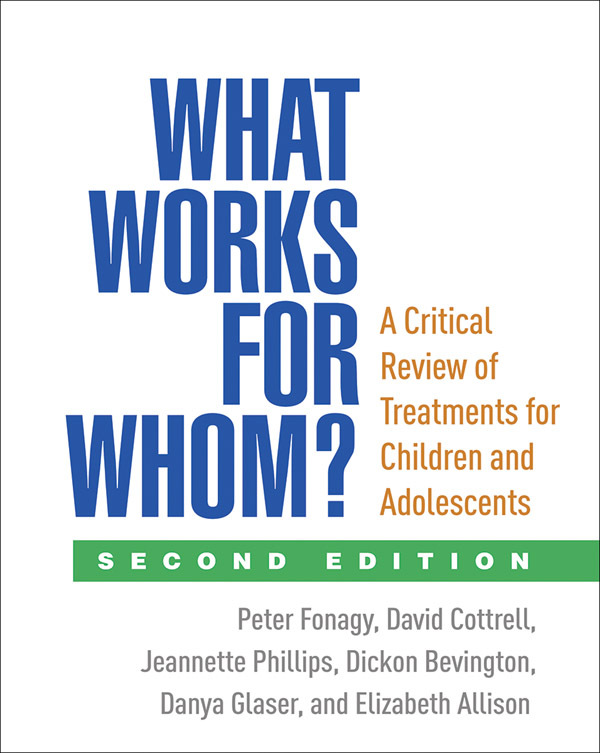 Includes reviews of the burgeoning range of manualized psychosocial "treatment packages" for children.